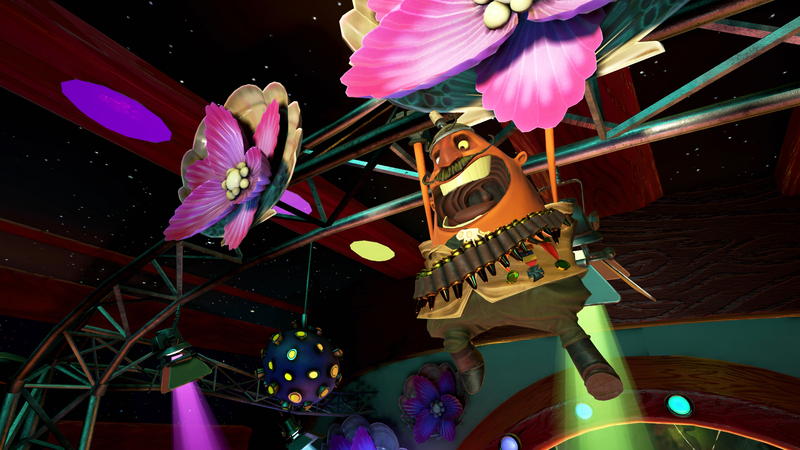 Psychonauts spin-off Psychonauts in the Rhombus of Ruin has released exclusively for PlayStation VR. 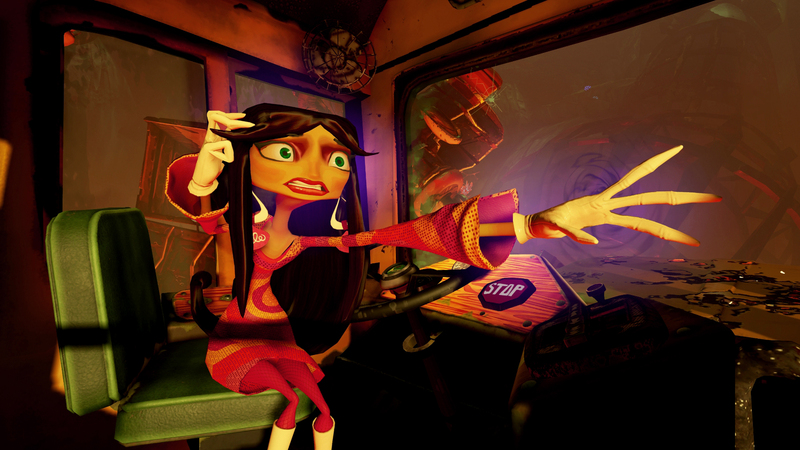 The virtual reality Psychonauts spin-off, Psychonauts in the Rhombus of Ruin, released exclusively for PlayStation VR yesterday. 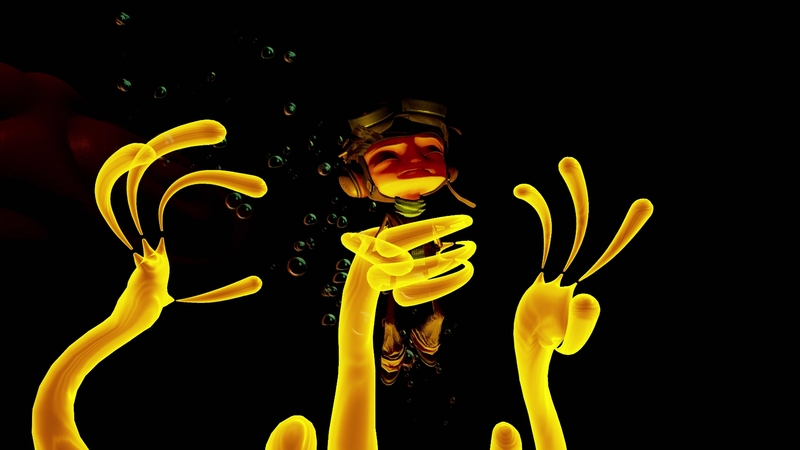 It's not Psychonauts 2 - that game is currently in development with an anticipated 2018 release - but rather is "a standalone chapter of the Psychonauts saga - a mind-bending adventure puzzle game made from the ground up for VR that will chronicle the events between the first Psychonauts and its forthcoming sequel." The release was accompanied by a 16-minute-long "making of" documentary, which you can check out below. "Making a VR game is really exciting. It's like traveling into a strange and mysterious new world," said Double Fine founder, Tim Schafer, "And who knows more about traveling into strange, mysterious new worlds than the Psychonauts? So we're happy to have Raz and friends along with us on this new adventure." "You'll assume the role of Raz, an intrepid young psychic and now fully fledged member of the Psychonauts - an elite group of international psychic secret agents," a summary reads. "You'll see through Raz's eyes in first person, using his various psychic powers to affect the world, and solve puzzles: The power of Clairvoyance will allow you to see through the eyes of others, and explore the environment, whilst other abilities such as Telekinesis and Pyrokinesis allow you to move things around with the power of your mind...or just set them on fire." 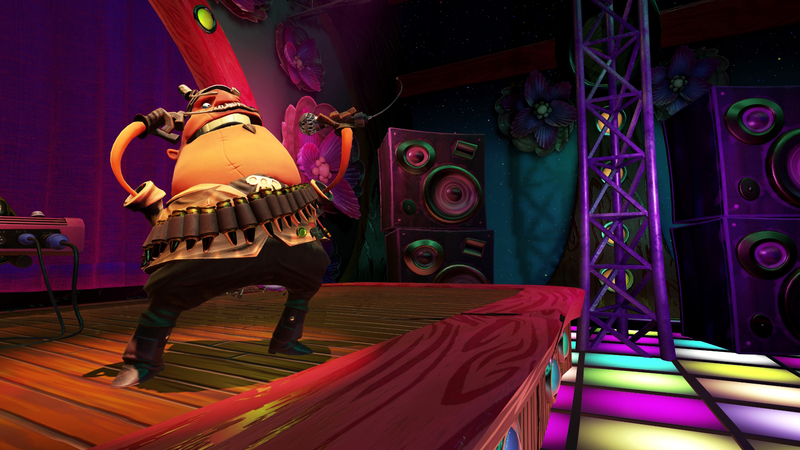 Schafer announced a crowdfunding campaign for Psychonauts 2 at the Video Game Awards in December 2015, and successfully reached its $3.3 million goal on video game-focused crowdfunding platform Fig in January 2016. 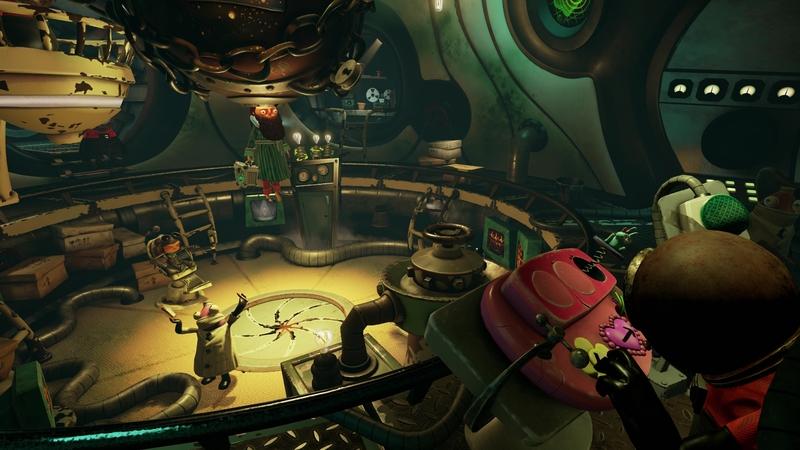 Earlier this month, it was announced that publisher Starbreeze was partnering with Double Fine on the project. Oh boy, now to go watch someone play it because I'm sure as hell not going to fork over 400 dollars for a VR set.